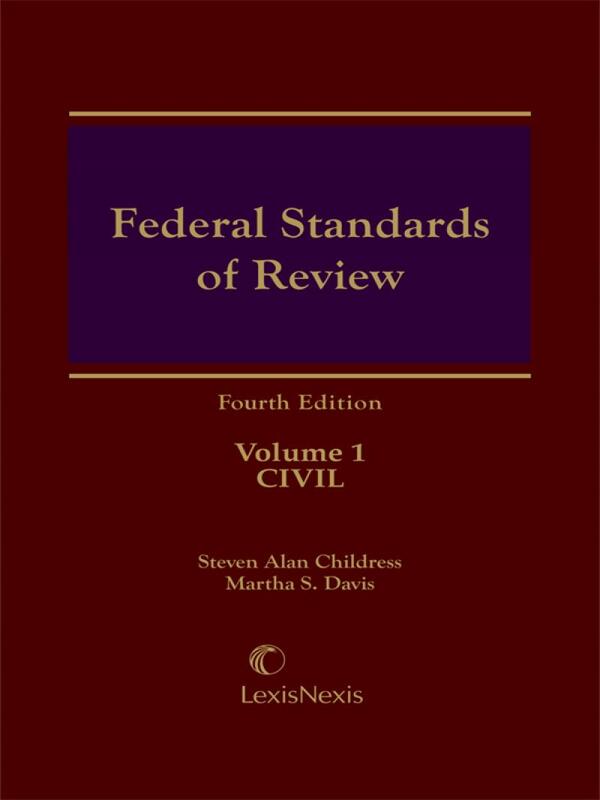 Now in its fourth edition, Federal Standards of Review provides a comprehensive analysis of the review process in civil, criminal and administrative cases. Know exactly how to evaluate a matter brought before the court for review, whether it involves juries, motions, agencies and magistrate judges, or habeas. Standards of review, those catchphrases that shape how appellate judges review the actions of the trial judge, jury, or administrative agency, are the essential language of appeals. Make sure you have the definitive authority on the topic! Steven Alan Childress is the Conrad Meyer III Professor of Civil Procedure at Tulane Law School. He received his law degree from Harvard and a PhD in Jurisprudence & Social Policy from Berkeley. Recently he was a visiting professor of law at George Washington University. Before joining the faculty of Tulane, he clerked for the U.S. Court of Appeals for the Fifth Circuit and practiced in San Francisco with Morrison & Foerster. Martha S. Davis is the Eugene Harrington Professor of Law at the Thurgood Marshall School of Law of Texas Southern University. A law graduate of Baylor with an LLM from Harvard, she clerked for the U.S. District Court and taught previously at the University of South Dakota. Martha teaches administrative law, labor law, and a seminar on appellate courts, and has written numerous articles on discretion, harmless error, and judicial review. 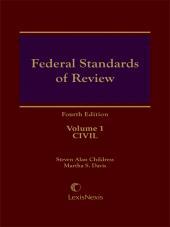 Chapter 1  Standards of Review . . . . . . . . . . . . . . . . . . .
Chapter 2  Findings: Trial to the Court . . . . . . . . . . . . . .
Chapter 3  Findings by a Jury . . . . . . . . . . . . . . . . . . . .
Chapter 4  Trial Judge: Supervision and Discretion . . . . .
Chapter 5  Trial Judge: Motions for Judgment or Relief . 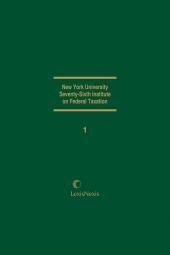 . . . .
Chapter 6  General Principles: Precedent, New Issues, and Harmless Error . .
Chapter 7  Criminal Appeals Principles . . . . . . . . . . . . . . .
Chapter 8  Guilty Pleas Under Rule 11 . . . . . . . . . . . . .
Chapter 9  Verdict of the Jury . . . . . . . . . . . . . . . . . .
Chapter 10  Verdict and Findings of the Judge . . . . . . . . . .
Chapter 11  Trial Judge: Supervision and Discretion . . . . . . . . . . .
Chapter 12  Review of Misconduct and Ineffectiveness . . . . . . . . . . .
Chapter 13  Postconviction Attack . . . . . . . . . . . . . . . . . .
Chapter 14  Administrative Decisionmaking and Availability of Review . . . .
Chapter 15  Review Standards . . . . . . . . . . . . . . . . . . . . . .
Chapter 16  Review Based on Nature of Agency Procedure .  . . . . . . . . . .
Chapter 17  Review Based on Nature of Agency Decision . . . . . . . . . TABLES . . . . . . . . . . . . . . . . . . . . . . . . . . . . . . . . . .
INDEX . . . . . . . . . . . . . . . . . . . . . . . . . . . . . . .